Affordable Moving Solutions Charlotte - Furniture Movers Charlotte, Storage, Packing. 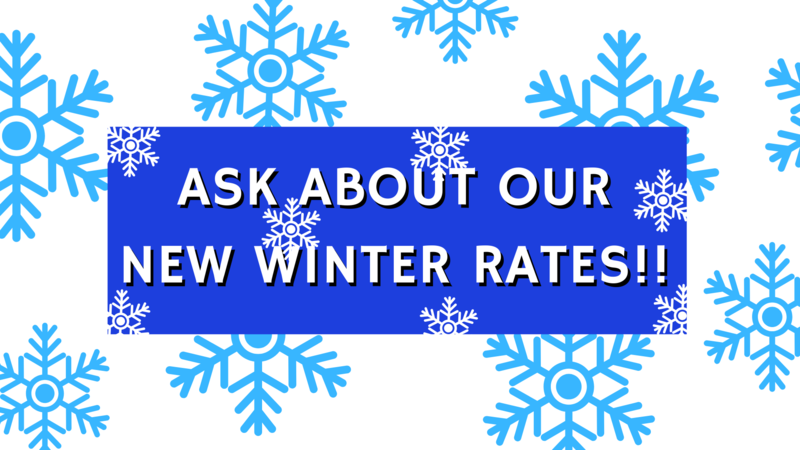 TEMPERATURES ARE FALLING AND SO ARE OUR PRICES! It’s not nearly as much fun to move in the cold as it is in the warmer months, so we’re going to take a bit of the bite out for you! Affordable Moving Solutions helped our company move to Charlotte with a comprehensive moving plan at a very critical time. They were very courteous and careful with all of our office furniture and equipment. They worked long hours and got the job done in a very timely manner. My sister wanted me to pass along great thanks and appreciation for an absolute seamless moving job. 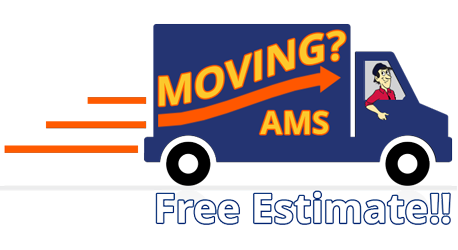 Affordable Moving Solutions provided us with everything from crating, packing directions, and a complete moving plan. As she put it: “this was packed to go to Mars” because it was so well done. We both appreciate the excellent Charlotte moving job that Affordable Moving Solutions provided. If I ever have someone who needs moving services, I will definitely refer them to you.